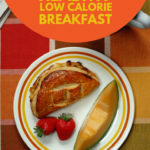 What was I taught about healthy low calorie breakfast? During the last 2 years, I was extremely lazy of having breakfast. Phew, I admitted that it’s really a bad habit and badly affected my health. I still remembered the moment I felt faint and then, fell down on the floor at workplace 6 months ago due to the lack of energy. That’s also the reason why I decided to change this bad habit, on other words, trying to have breakfast everyday since now. Actually, it has been quite a tough time for me to start learning everything from scratch. 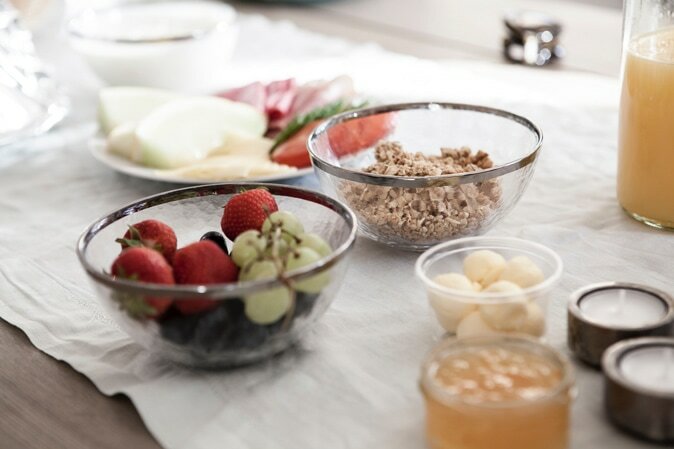 After spending hours searching information on the internet (to be honest, just type: “healthy low-calorie breakfast” on Google and start surfing all relevant web pages), I have a sense that I got overloaded with the information given by tons of so-called “nutrition experts” out there. So how can I handle this problem? 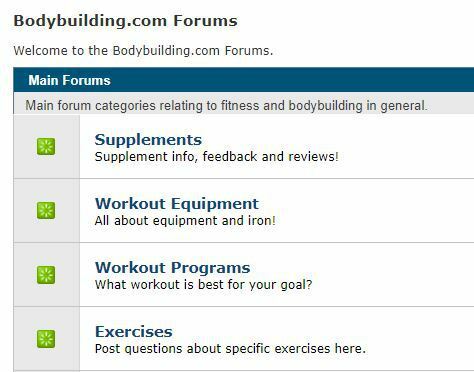 What’s my experience at Reddit and Bodybuilding Forum? Honestly, I would rather listen to normal people who also coped with the same problems as mine and then found a solution that works, rather than believe in “experts” I never heard about! 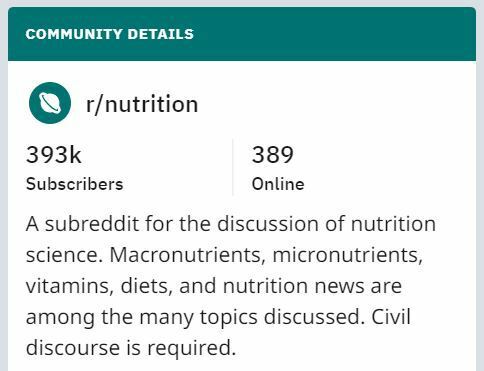 That’s why I went to Nutrition SubReddit and Bodybuilding Forum, where there are tens of thousands of people engaged in daily and asked for their advice. Then I hit “Submit” and go out for dinner! Lol, the first reply is from hEba2011 since he recommend me to have EGGs only for my breakfast with different cuisines. Aha, big thanks to you but I’m afraid I’m not a big fan of Egg (like you) and never think of my breakfast with only EGGs on the table. After that, I especially pay attention to a recipe given by Markkey90 who advised me to have greek yogurt plain, fruit, some protein and chia seed for breakfast. He even helped me calculate the amount of calorie for each type of food that is damn helpful and make me obviously imagine my future favorite breakfast (really appreciate that, mate). And in my opinion, I prefered the first option because… I’m not a fan of EGGs – LOL!!! And I particularly notice a comment by Nyrin, who told me to have a smoothie for my breakfast. Oap, it could be an amazing idea since I’ve never thought about a breakfast recipe with sole smoothie – sounds strange, right? Nevertheless, his recipe looks very nutritious and calorie-limited, more details: “smoothie with vegetables, protein, nuts or seeds, and fruits” – YUMMY! Well, and there’re a lot-lot more amazing comments that I feel may benefit you in some ways, check them full here. “I started going to the gym last month and have been told by many people about the importance of having an appropriate breakfast recipe. I think the current recipe of mine is not good at all (too much corn and protein) so I’m looking for a more “healthy” breakfast with low calorie. The first guy came with an answer is strengthgained, who recommend EGGs, BACONs and HASHBROWNs for the breakfast. WOW! I don’t think this recipe will fit my eating style (or at least I don’t see it healthy and low calorie at all), so I’d better skip it, but thanks mate for your advice. Then, I found another response that I love it so much. To be more precise, it is a comment by DannPM claiming that he usually has cookie-dough and milk for his breakfast. Awesome! 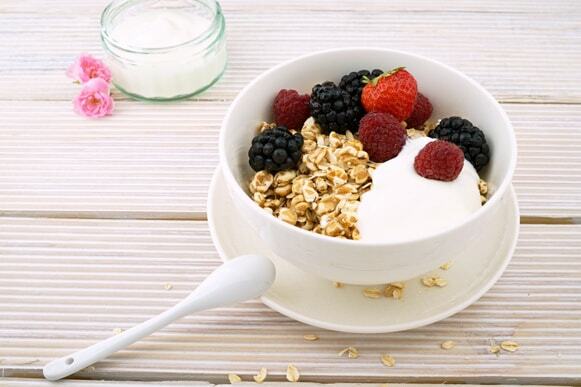 This recipe is simple but very yummy and healthy. Another advantage is that I have limited time every morning for breakfast, so I wish to have some recipes that are easy to cook. Thanks Dann! Phew, this is quite a long post of mine so far and now I wanna highlight some big plus points I got from this “special course” at Reddit and Bodybuilding Forum. I now can choose my favorite healthy low-calorie breakfast recipe, that is: “smoothie with vegetables, protein and nuts”; and another possible option is: “cookie-dough and a glass of milk”. Wow, I’m very eager now to start a new week with them! Reddit is really an invaluable resource of knowledge and information. And another plus point is people there are very engaged and willing to help the others. Relevant forums can also bring me good advice, but from my own experience, Reddit works better than my favorite forum – not sure why it is like that. Young Living Deep Relief vs Panaway: Which Is The Better Choice?